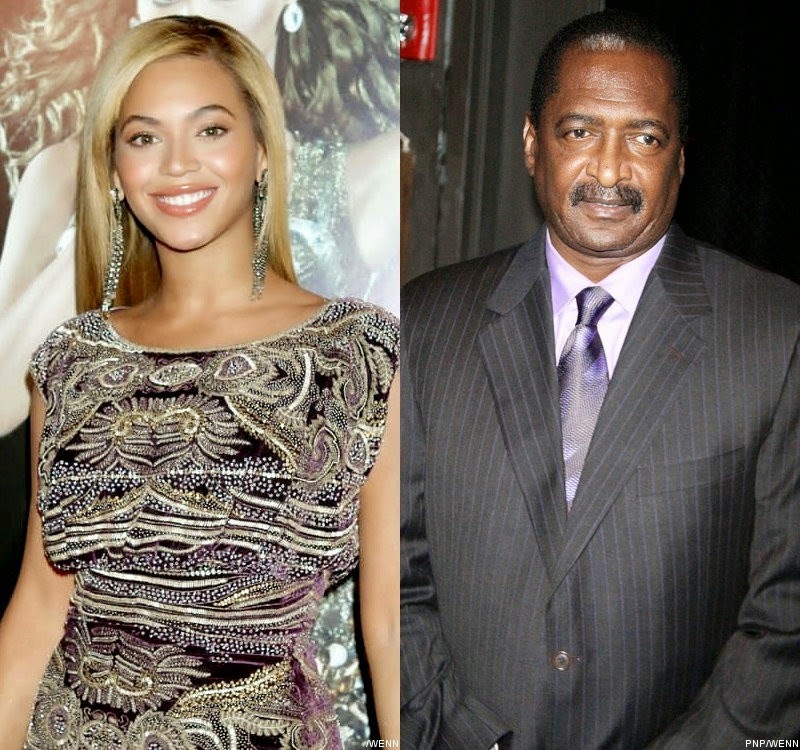 Beyonce's dad, Mathew Knowles, has been sued by a second woman who claims he fathered her kid and she's looking for a payday. TaQoya Branscomb filed legal docs in Texas, claiming Mathew got her pregnant in 2010, the same year Beyonce's mom, Tina Knowles filed for divorce. Tina filed because she found out Mathew was cheating on her with another woman whom he knocked up. 30-year-old Branscomb tells us she was a lingerie model but is now a real estate agent. Mathew acknowledged in 2010 Alexsandra Wright was indeed his baby mama and he was ordered to pay $12K a month in child support, but that was reduced to $2,485 after Beyonce fired him and his income stream dried up. As for the current case -- a story broken by BuzzFeed -- Branscomb is asking for a DNA test, a declaration of paternity and child support.